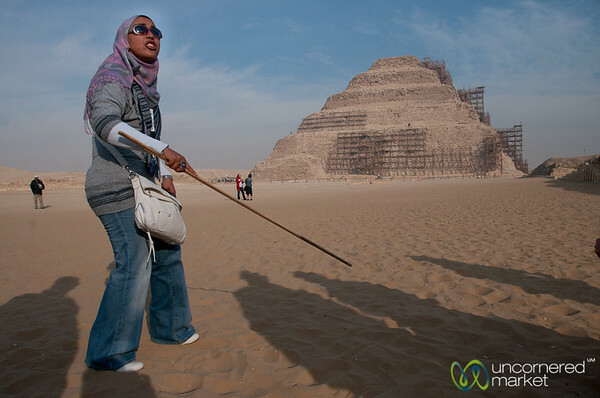 Photos from our visit to Cairo, Giza Pyramids, Saqqara, Red Pyramid, Coptic Cairo, and Alexandria during December 2011. 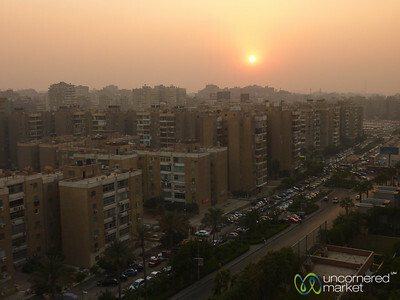 Sunset view from our hotel window near City Stars in Cairo, Egypt. 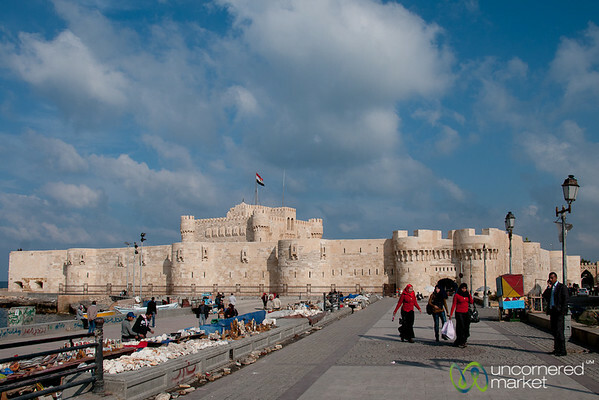 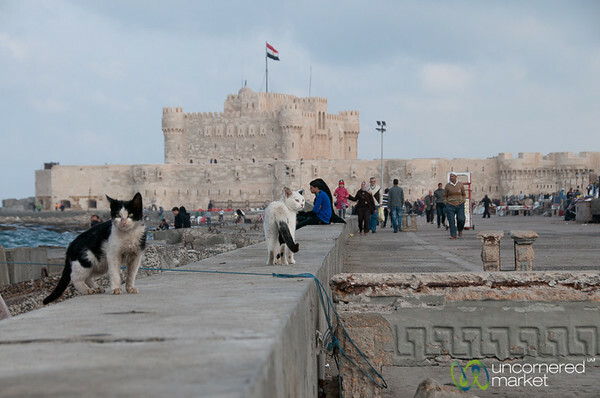 Cats rule the walkway and area near the Qaitbay Fortress in Alexandria, Egypt. 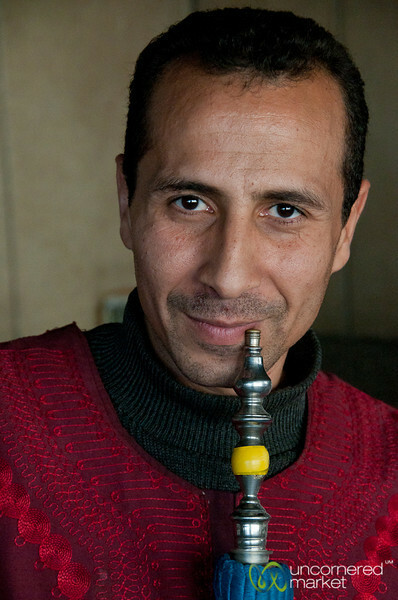 An Egyptian man with a hookah pipe (shisha pipe) in Cairo, Egypt. 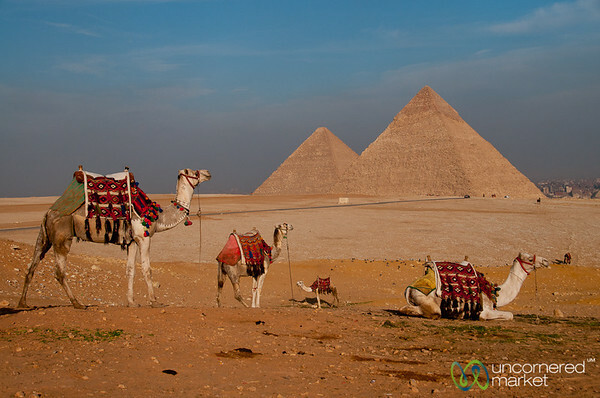 Camels wait for the next ride at the Giza Pyramids in Egypt. 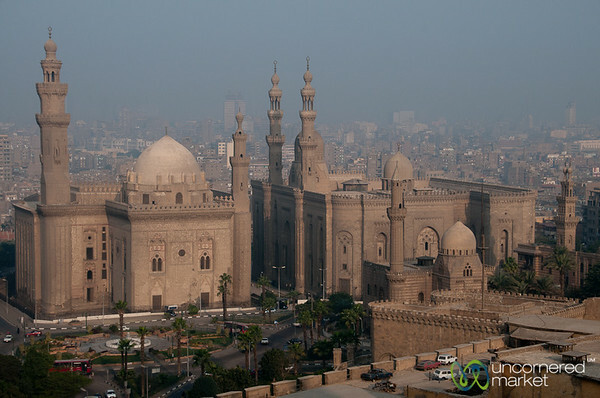 View of a mosque from the Saladin Citadel in Cairo, Egypt. 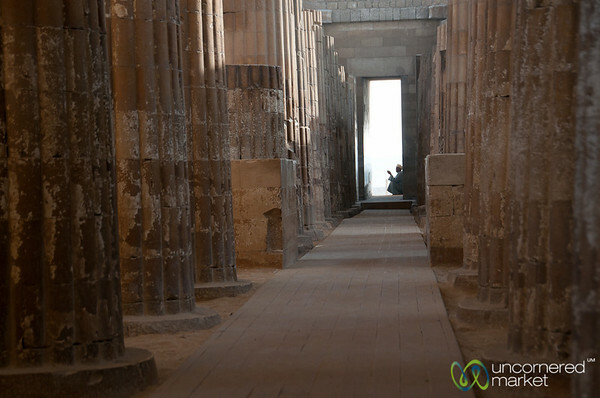 The comlumed entranceway to Saqqara pyramid near Cairo, Egypt. 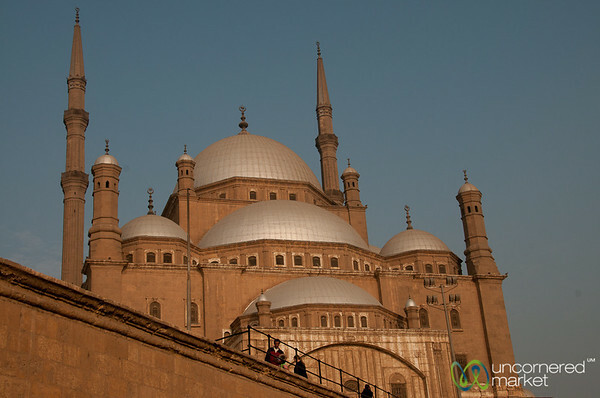 Mosque of Muhammad Ali at Saladin Citadel in Cairo, Egypt. 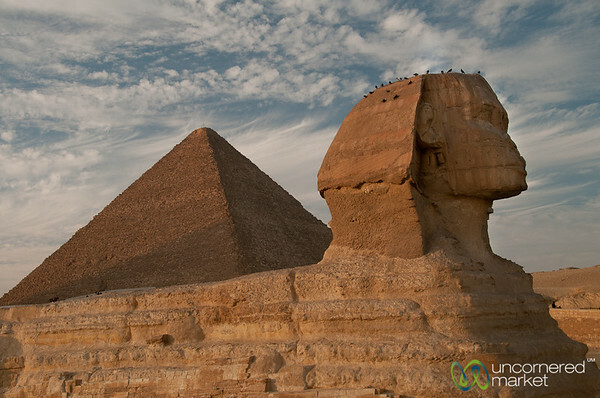 The Great Sphinx of Giza, Egypt in late afternoon light. 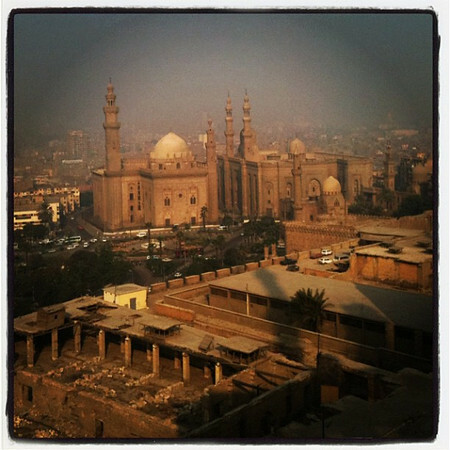 An Egyptian man with a line of hookah pipes (shisha pipes) in Cairo, Egypt. 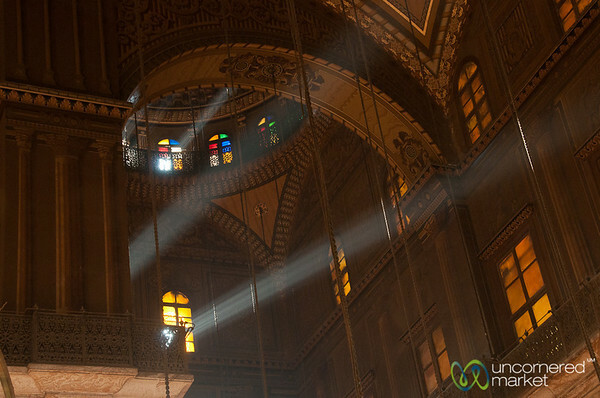 Light streams into the Mosque of Muhammed Ali at the Saladin Citadel in Cairo, Egypt. 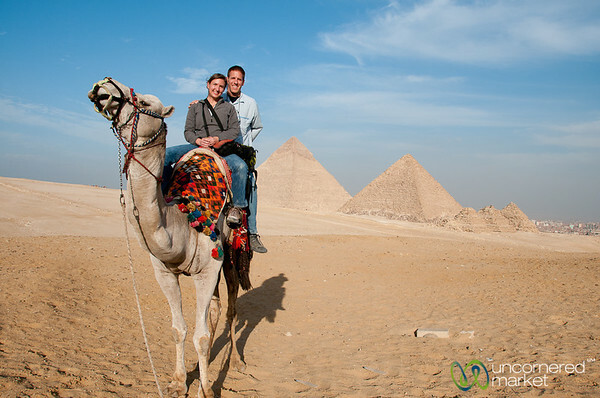 Camel ride at the Great Pyramids of Giza near Cairo, Egypt. 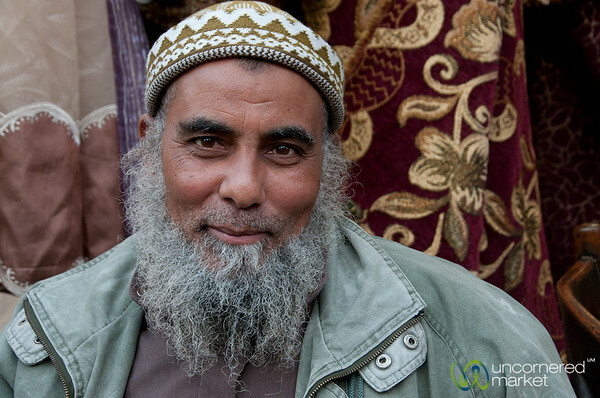 Older Egyptian man with a great beard on the old part of Alexandria, Egypt. 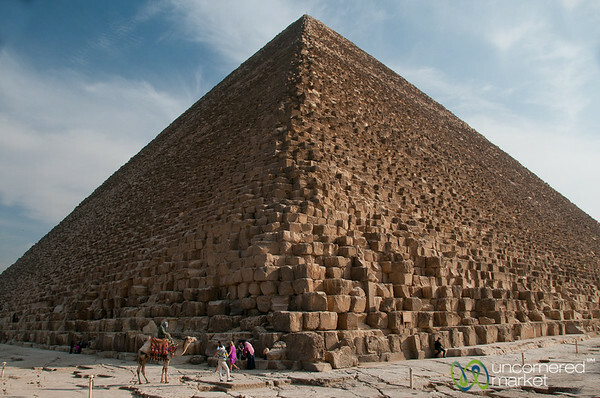 Khuful Pyramid (or Great Pyramid) at Giza near Cairo, Egypt. 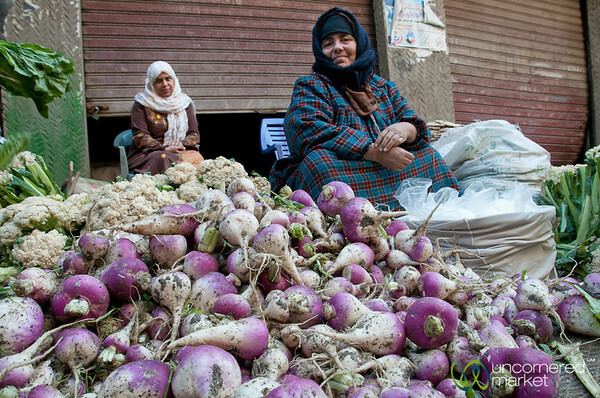 Piles of vegetables at the fresh market in Alexandria, Egypt. 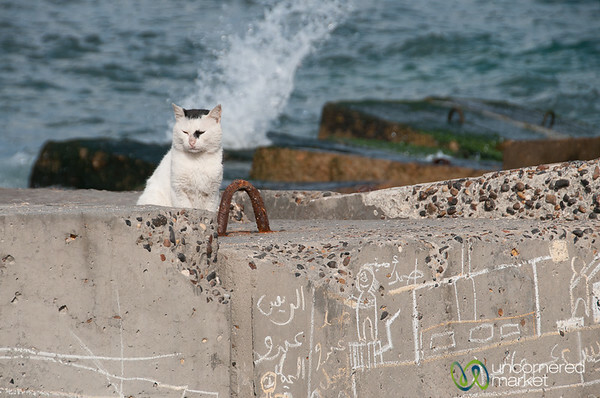 Egyptian cat on the coast near Qaitbay Citadel in Alexandria, Egypt. 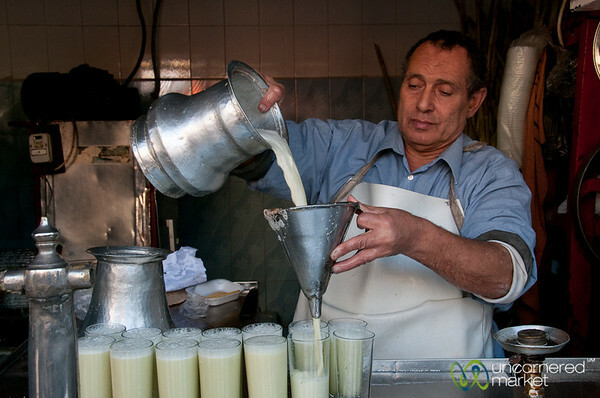 Sugar cane juice master of old Cairo, Egypt. 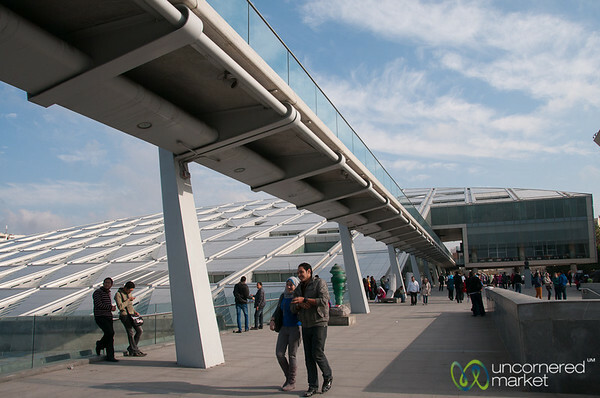 Modern Alexandria Library in Egypt.